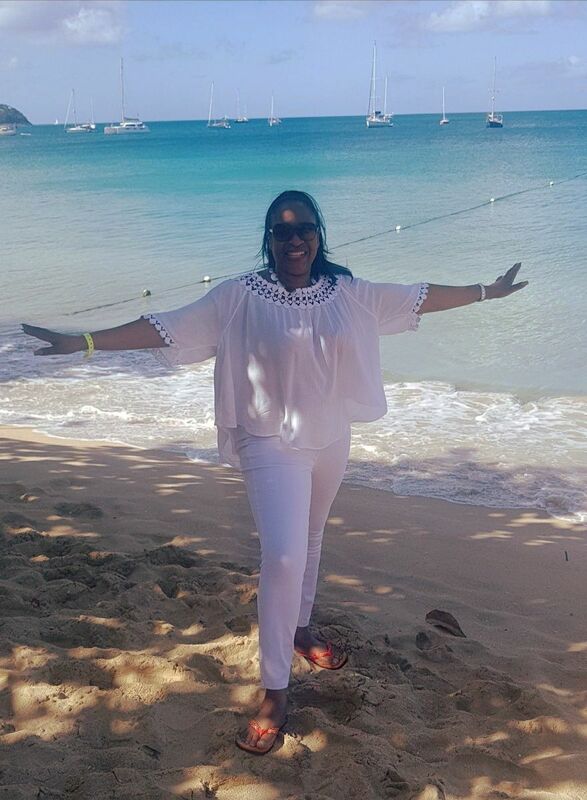 There was SO much to experience in Saint Lucia that I had to put it into two different articles! 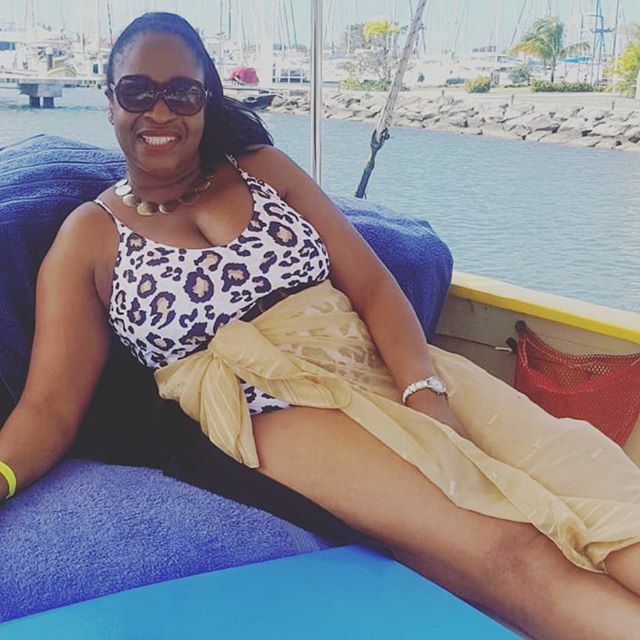 The second half of my Saint Lucian adventure was breathtaking… Take your eyes off the grey skies and feast them into the blue seas of Rodney Bay. Last week I shared a little time I spent in the South, before heading home I went North. A magnificent island escape is the only way to describe Bay Gardens Resort and Spa. An all-inclusive experience to welcome you, a nice relaxing atmosphere, friendly, helpful and attentive staff, amazing food at the Sea Grapes, comfortable rooms, gorgeous views… the list of reasons I love this resort and spa are endless! In all the years of visiting this island I’d never heard of the Lushan Country Life Tour and was pleasantly surprised when I took an hour out to walk through the mini plantation of organically grown fruits, herbs and spices. I love coconut and one of the highlights was cracking a ready to eat coconut and drinking that sweet milk. The Catch of the Day or any fresh fish is a must when in the Caribbean. I find meat a little too heavy, so when visiting Coal Pots Restaurant the Salmon was a must. Exquisitely grilled with a huge salad I was in heaven. I sat by the seafront watching the calm currents of the sea moving forwards and backwards in the 29 degree heat. Met the sculptor who was commissioned to make a beautiful carving for William and Kate at Eudovic’s Art Studio… so much talent. I couldn’t come to Saint Lucia and not get on the water, so it had to be with Jus’ Sail owned by James. 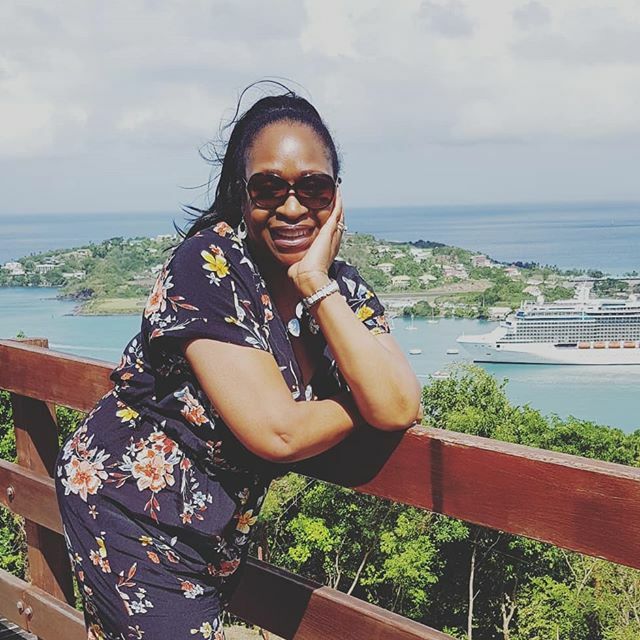 It wasn’t just a sailing trip, it was an experience, with beautiful views, complimentary drinks and snacks (OMG the rum punch and black rum cake was amazing). James’ ethos and work with the youth of Saint Lucia was also fascinating to hear and I look forward to coming back to the island and going on another Jus’ Sail experience. Those deep waters, clear, warm and blue are beautiful. Two hours of sailing bliss. WOW amazing steak, beautiful ambience, Kenson’s voice, Fabio’s cocktails and Six with his fun personality… the Big Chef Steakhouse is the place to be! Thank you to Rosie and the team for a fun night and excellent food. This was the one time that I did indulge in meat whilst I was away. 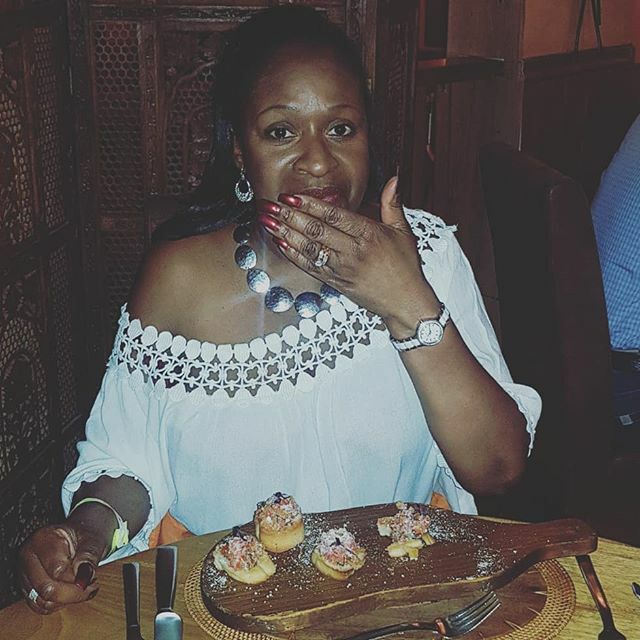 Rosie has lived on the island for 35 years, she’s knows her clients and she knows her Saint Lucia. The candlelit restaurant serves up steak like I’ve never tasted and Kenson twinkles the ivories throughout the night, it was like a scene from Casablanca! 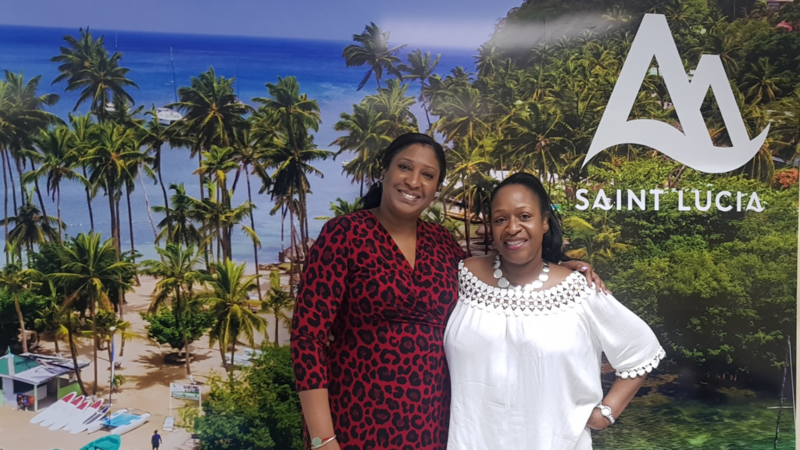 I absolutely adored my time in Saint Lucia – many thanks to Liz Fay, Head of PR and Tiffany Howard, Chief Marketing Officer and acting CEO of the Saint Lucia Travel Authority. Without them none of this would have been possible! I’m so glad I got the chance to visit Saint Lucia after so many years. My first visit I was pregnant with Morggan, and the last visit she was turning 3 and I was pregnant with Kamarane. So many memories, so many friends I hadn’t seen in years. I’ll be keeping that sunshine with me all winter long! I’d love to see your sunshine – on Facebook Twitter and Instagram!